Various thoughts come to mind in thinking about La Madre Tierra. The word madre carries a particular strong cultural resonance in Chicano/Latino/Hispano communities, and when it is connected to tierra, it is amplified to strongly connect with a sense of community, belonging, and respect. The Latino identity has strong associations with words madre and tierra: vida, libertad, querida, sagrada, and other words dignifying life, liberty, and sacredness. The words madre y tierra have long and deep roots in our history and heritage, guided by our mestizo and indigenous identities. The La Madre Tierra project is working on discovering, documenting, sharing, and highlighting those roots via our stories and voices. It is a way to say, “We are here, as part of this environmental and conservation movement, we have been here, this is how, and it has value in moving forward and building on the conservation successes of the past.” This is how we are we are included and valued rather than assimilated; this is how we assert an ambicultural identityrather than being subsumed into another or taken for granted. In the community, references to the value of how we’re connected to the land are abound as part of our narrative rather than separate from it. That is part of why at times there is a difficulty for some communities in identifying as conservationists or environmentalist from an expected traditional mainstream narrative—we have a conservation cultura rather than thinking we need to add conservation to our culture. You can look at Emiliano Zapata’s “Tierra Y Libertad” and Reies Tijerina’s land grant movement. You can see the reference to tierra in the Chicano Art Movement and how that continues today with the work of Dignidad Rebeldeand Favianna Rodriguez. You can see how we are rooted in the US throughAlfredo Figueroa’s La Cuna de Aztlan, and the work of Devon Peña around Tierra y Vida. You can see a history of community-based organizations throughout the US that have existed in connection to the defense of land and community, of La Madre Tierra. 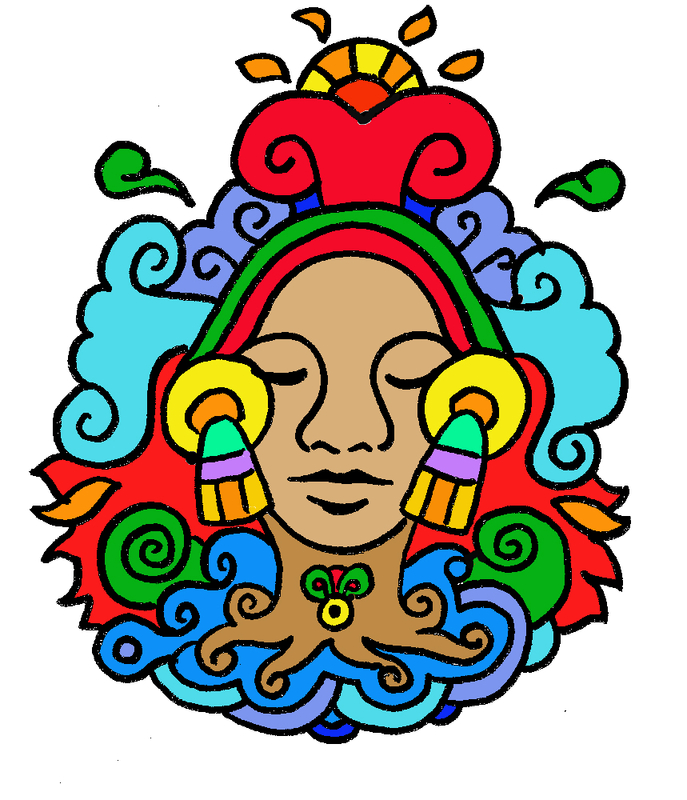 And of course there are all the references throughout Latin America, from Pachamama to Tonantzin—both embodiments of mother earth. It’s rooted in culture through contemporary songs, embedded in the narrative of Calle 13’s “Latinoamérica” and interpretations of This Land is Your Land, from Lila Downs to Las Cafeteras. 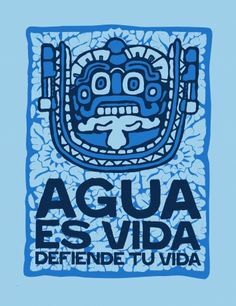 La Madre Tierra is very present in our culture as it is our ecological home. 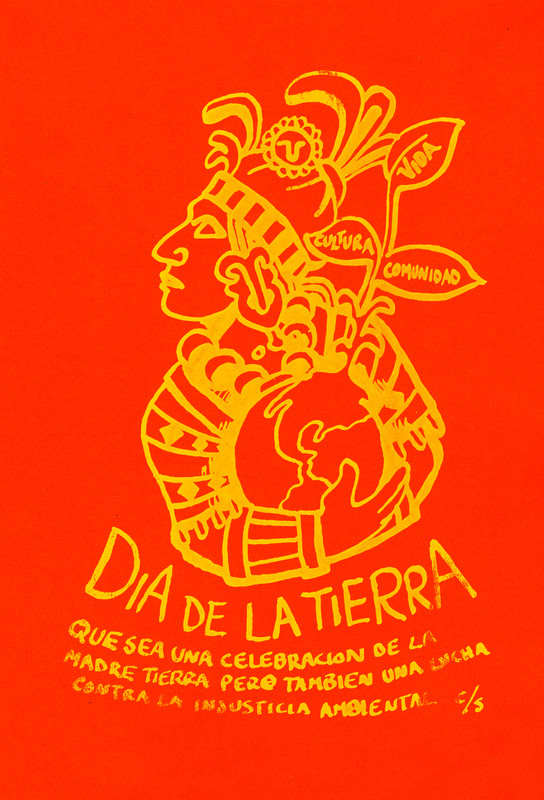 Let’s share our voices and the stories of La Madre Tierra, demonstrate how our Conservation Cultura is displayed, and not only affirm our presence in this work, but remind ourselves of how we’ve been present and how it’s time to come together to move forward together—hay que compartir como estamos conectados con la Madre Tierra. ← This Land is Whose Land?